Discotek Media has announced that they have licensed the Lupin III: Part IV anime. Discotek plans to release the series in 2017 for home video with both Japanese and English voices. You can check out the announcement video below. Doug Erholtz replaces Jake Martin as Inspector Zenigata. Richard Epcar directed the English dub alongside Ellyn Stern. 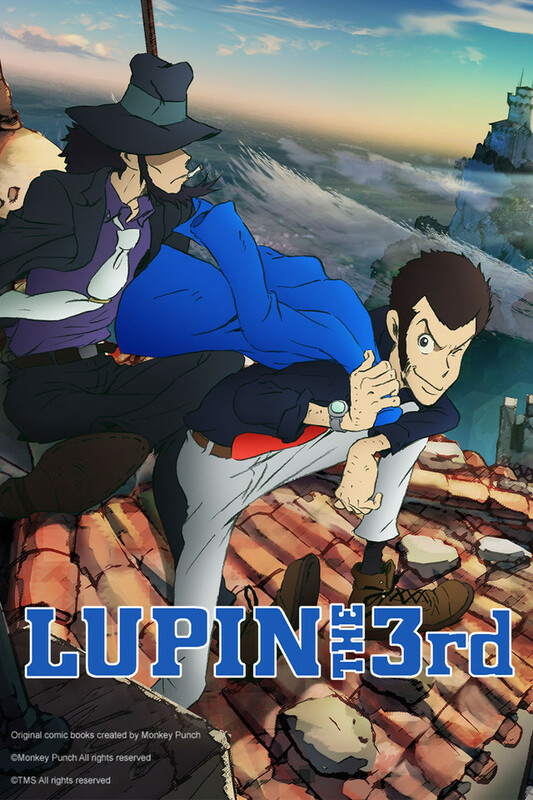 The newest series takes place in Italy and features Lupin in a blue jacket. The series begins with an invitation to Lupin’s wedding with a new character, Rebecca. Lupin III: Part IV is the first anime series to star the titular character in three decades. It was produced by Telecom Animation Film and directed by Kazuhide Tomonaga (chief director) and Yūichirō Yano. Yūya Takahashi wrote the script for the series. Yuji Ohno composed the music for the series and also composed the ending song performed by Sayuri Ishikawa.